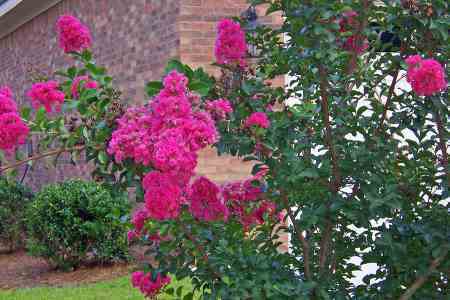 McKinney is known as the America’s Crape Myrtle City. With an abundance of these trees all over the city, you would think everyone knows how to properly care for and prune a Crape Myrtle tree. Unfortunately, most people learn from seeing what others do, and most people tend to do it incorrectly. We’ll properly trim your trees to keep them looking and growing their best.